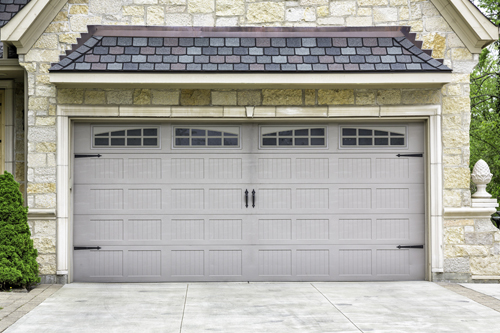 Are you wondering which garage door to get? We have answers to all your questions here. 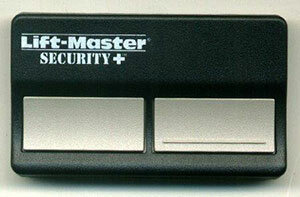 Garage door experts in Zephyrhills could best tell you when, but as the owner, the final decision is yours. These are the best signs: If it does not operate, if it is a potential hazard or if it is old enough to be replaced. This will depend on your individual needs. Basically, you have to consider three things. The material, energy efficiency and design. Common materials are steel, wood and aluminum. Your choice depends on the maintenance you desire so it pays to do your homework and learn about their unique characteristics. These are electronic infrared beams that scan your garage to detect if there are objects or persons that may interrupt the operations of your garage door. They automatically stop the movement of the door in such case. Our specialists have advised that it is a safety feature of newer garage doors that help prevent accidents from happening. Why is my garage door making a lot of noise and heavy to push? 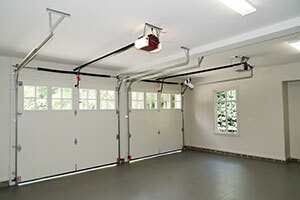 A garage door should not require too much effort when it is being lifted. If your door becomes too heavy to push up, the spring may need to be replaced. If this is the case, you should seek help from our experts to get the springs fixed, as it is under a lot of tension.